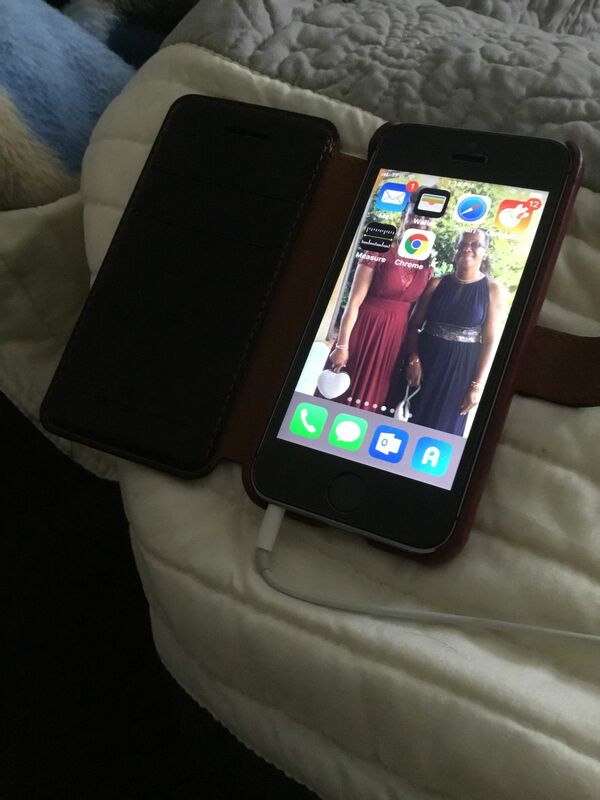 It’s a unique leather case. Very sleek and comfortable feeling material. I love this case. It ha a classy look & slips in a pocket easier than the thicker Otto cases. It arrived promptly as promised. I gave 4 stars only because I do rather miss being able to glance at quickly with a style that has an exposed face. However, this does lie flat & open if I am near a table or counter & just let it rest that way. It’s just a personal choice. No regrets in buying this-a fair price for the quality. Feels good in the hand and is pretty durable so far. The case is very good quality and the delivery was quick. I like the clear case design. It reveal the original form of the phone. The case is easy to put on. Very minimalist looking but pretty tough at the same time. Great product. Thanks for the feedback! We appreciate you taking the time to let us know! That is great to hear! No, Thank You for choosing VRS Design and we are glad we were able to be a great gift. This is a great quality phone case. I have used this for years and it has protected my phone many times! The crystal bumper design case is clean, simple, and sophisticated. Best iPhone case available on the market. I bought it for my daughter, without being really sturdy is good enough and her cellphone looks great, we liked it! Rachel S. Reviewed by Rachel S.
Love the color, just wish the case wash by so slippery, falls out of my hands a lot. Dwight B. Reviewed by Dwight B.
Clark T. Reviewed by Clark T.
I ordered four cases online without the reality check. I put each one on for a trial run. The VRS came first, so each was tried as they arrived. I kept going back, and still use the VRSDesign case! Nice looking and tactile is nice! Great looking case, a little hard to put on, and volume rockers rattle a bit. Otherwise, great case. 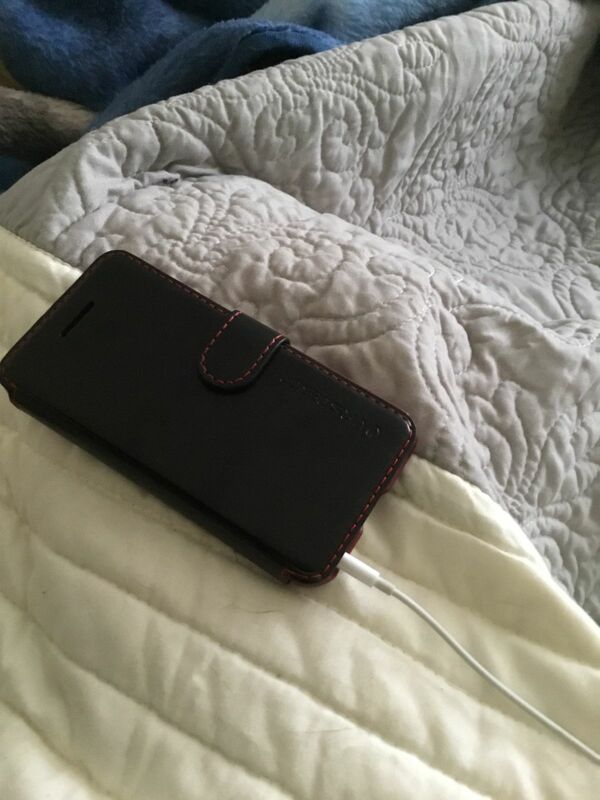 Joanne K. Reviewed by Joanne K.
I really liked phone case just wish it had a cover for the front.